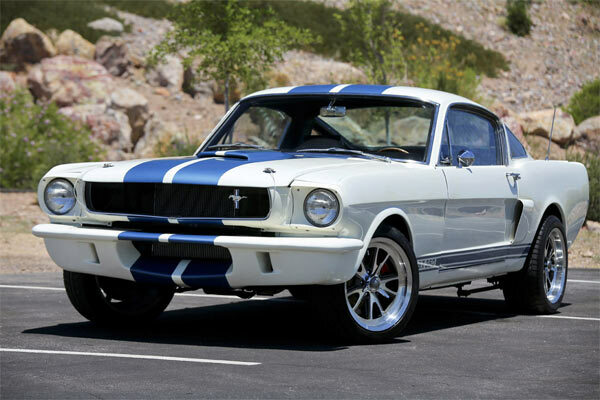 This fine 1966 Ford Mustang Fastback GT A-Code is dressed up to be a GT350R2, but you wouldn’t guess on first looks. Especially when you’re distracted by a beautiful model! This car was sold recently on eBay for $47,999.00, with a host of upgrades, showing that these tributes and restomods are getting more popular and we can see why. Most Mustang fans would love a GT350 or a GT500, but due to their astronomical prices, they are out of reach for most. So why not go down the route of a tribute or restomod. In some ways, it just makes sense. it may not be the real thing, but you will be thinking that when you hear the roar of the V8 when jetting down the road. You can get the same amount of enjoyment, have possibly more reliable, up-to-date parts and still get the wow factor. Maybe something to consider when you’re buying your next rare classic muscle car. ← Previous Story Muscle Car Talk: Should You Buy From The Top Auctions?